What a fantastic 2018 flying season! The 'Essential RC' channel audience has grown to 100,000+ subscribers. 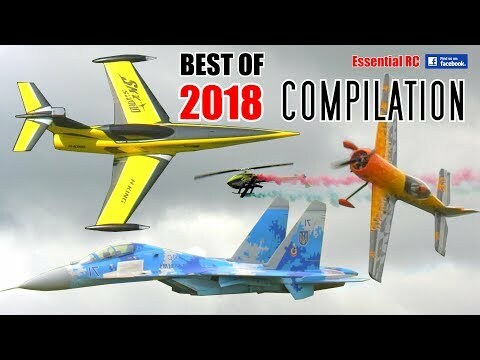 Here is another compilation of the best bits from 2018 so far. Lots more to come so please subscribe if you haven't already. Filmed by Dom Mitchell for the 'Essential RC' YouTube channel using the Panasonic AG-UX180 4K camcorder at RC shows and events around the UK.